Some news with a side of agile. No diaper change required. Amos and John talk about remote work on agile teams. The hosts answer a number of popular agile questions from the internet. A discussion of leadership by example. The crew sits down for a discussion of standardization of agile across an organization. Amos and Craig co-located and talking about pairing and the problems Amos can cause when he belches. Craig and Amos talk job interviews, if and when Craig can keep the cat off of his router. 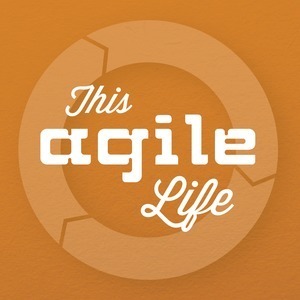 Craig and Jason take us on a wintery journey through the 12 days of agile.